With fall in the air and my sewing machine on the fritz, I’ve been picking up my knitting needles more lately. 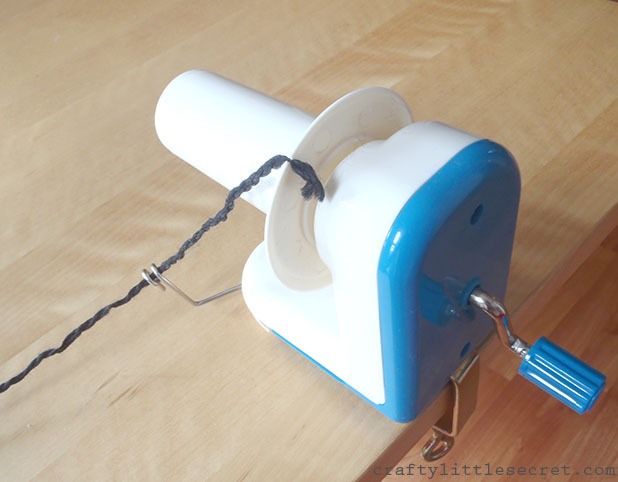 The other day I was basking in the happiness that is a pile of neatly wound balls of yarn, when I thought I’d share the yarn winder I used at home. 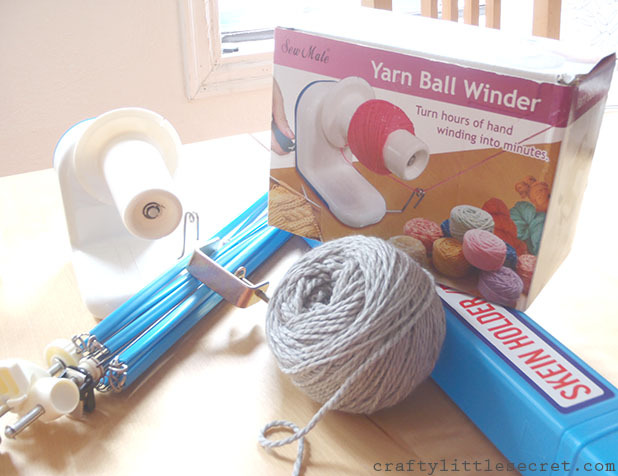 My mom bought me this yarn winder (I think the skein holder might come separately) a couple years ago and it has changed my life! Ok. That might be an exaggeration. But it’s definitely nice to not have to loop my yarn around the back of a chair to wind it, or make someone sit there with their hands in the air (especially since my knitting buddy moved back to NYC). 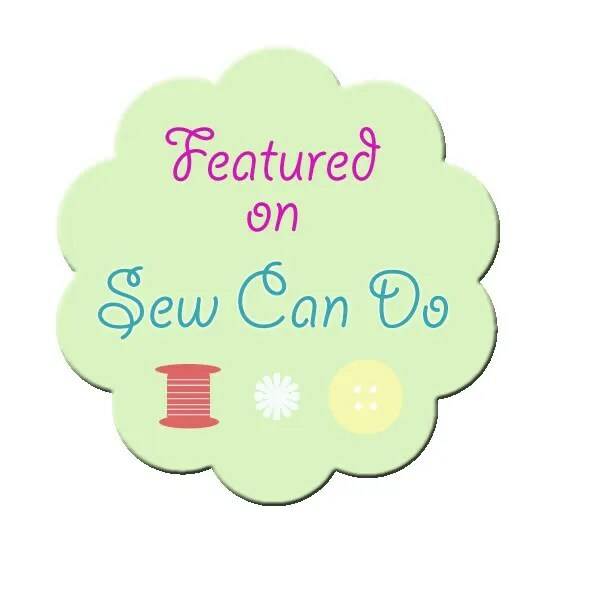 It’s simple to wind your own yarn. 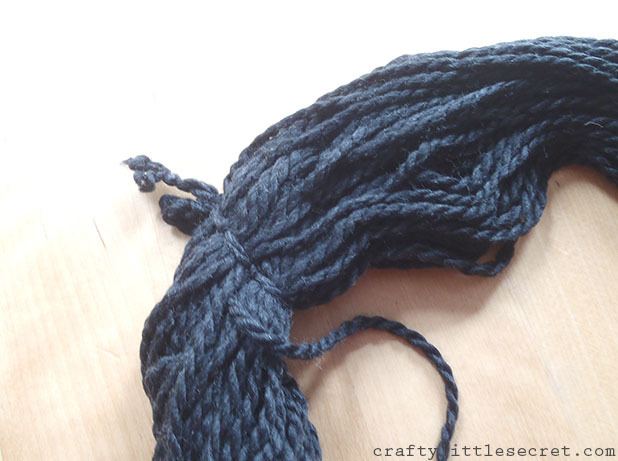 Lay out the skein of yarn and find the knotted parts at either end. 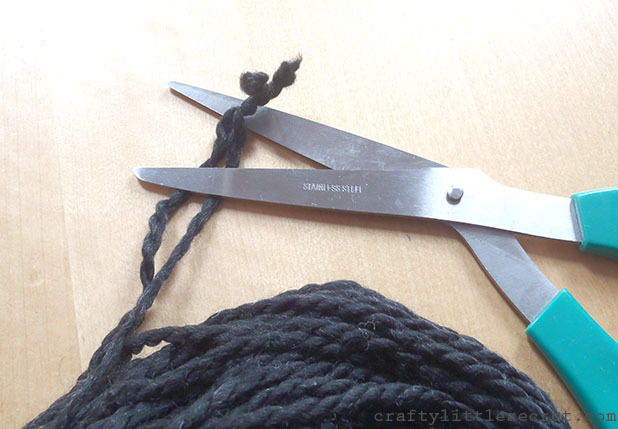 And snip those knots off to free up the yarn ends. Snag one end of the yarn securely into the yarn winder and thread it through the little metal loop at the bottom (this makes sure it feeds properly as it builds the yarn ball). 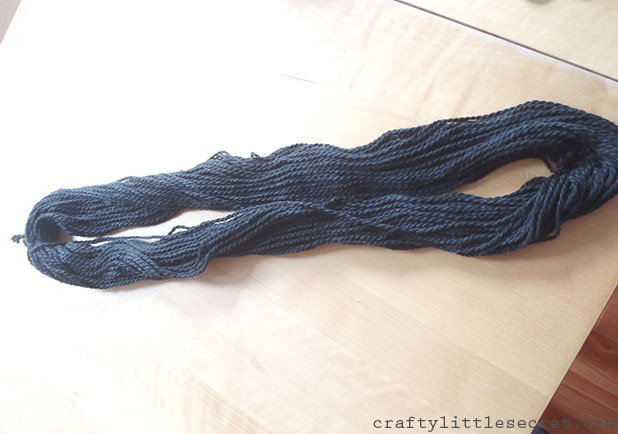 The rest of the skein loops around the skein holder. 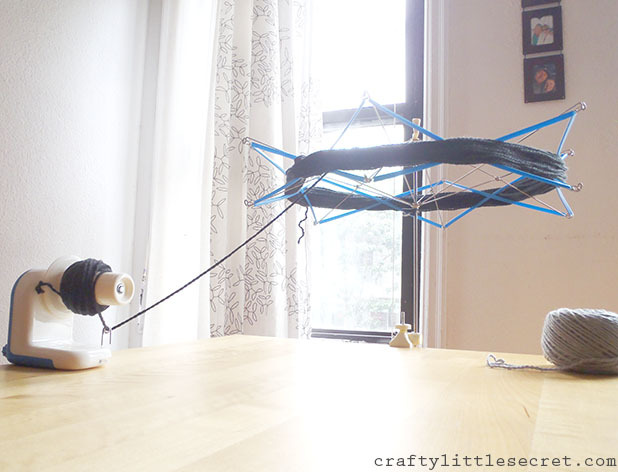 Then it’s just a matter of the turning the crank and building your ball of yarn. I’ve found that it’s best to wind slowly as turning the crank too quickly can cause the yarn to slip off the rest of the ball and you end up with this kinda spaghetti mess hanging out the middle of your yarn ball. 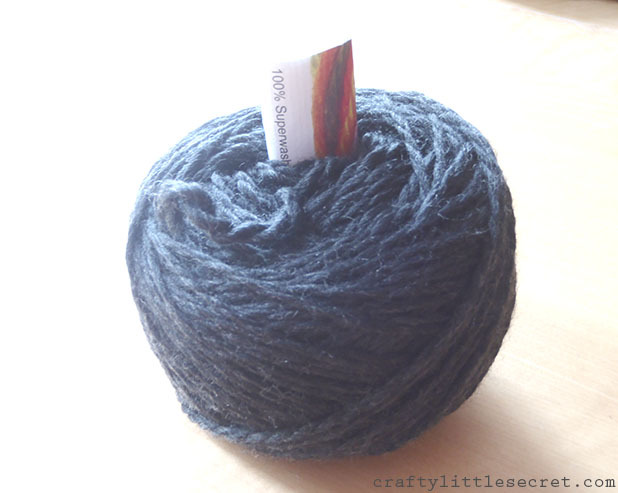 To keep track of exactly what each yarn and color lot is, I like to fold up the label from the yarn skein and tuck it inside the ball. 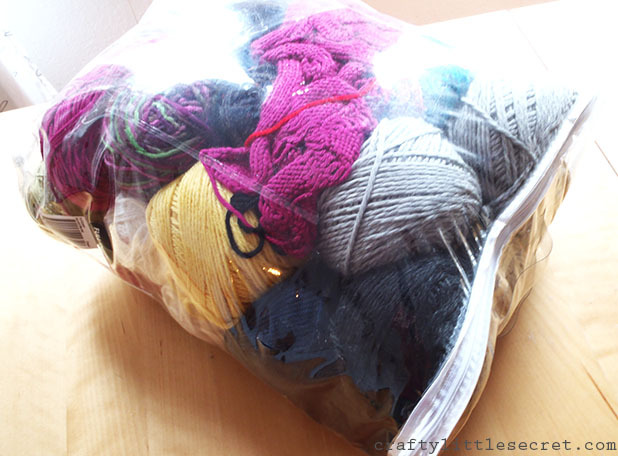 Then I tuck all my newly would balls of yarn into one of those bags that sets of sheets come in. This has the added advantage of limiting the expansion of my yarn collection before it gets too crazy. If it doesn’t fit in here, I can’t get more yarn. 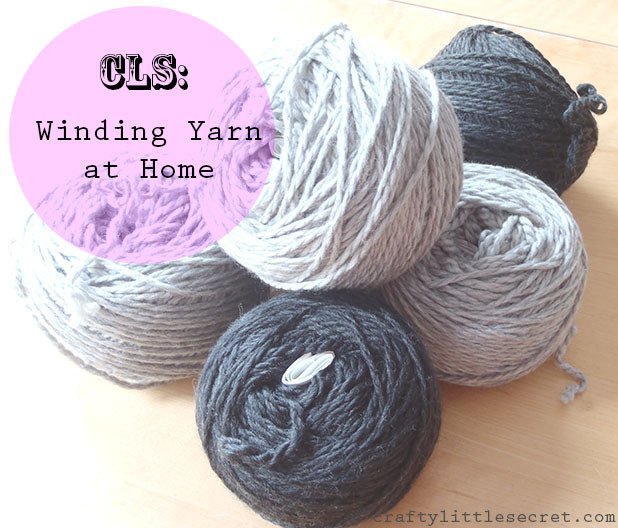 (Except of course for that yarn my mom gave me that lives in another container…..). 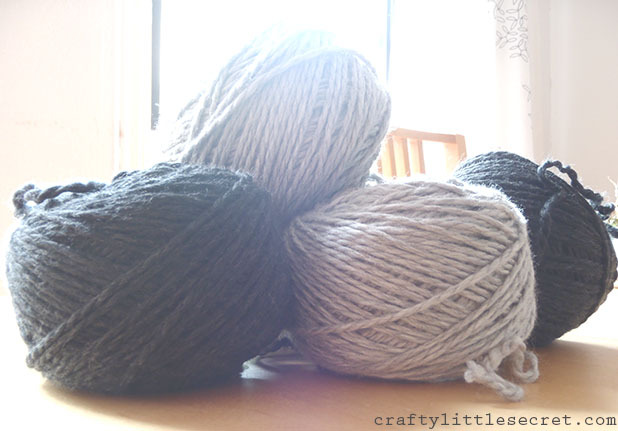 Let’s all look at this pile of perfectly wound balls of yarn for a moment, shall we? Sigh. Isn’t it a beautiful sight? This entry was posted in Uncategorized on October 19, 2014 by missphd.